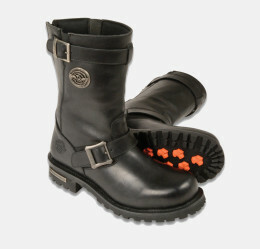 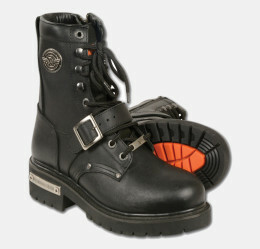 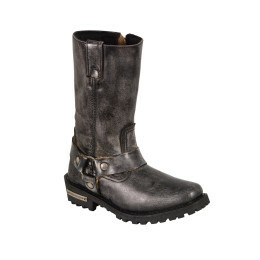 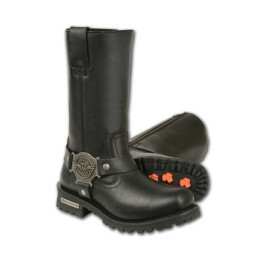 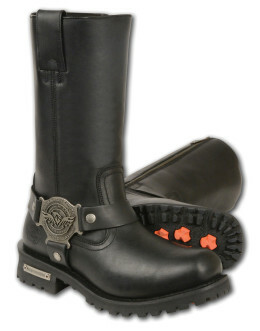 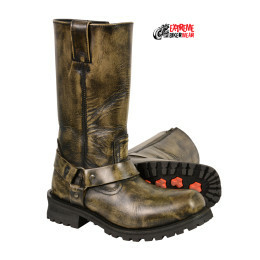 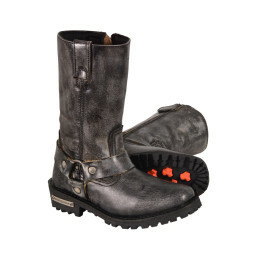 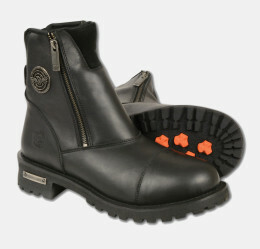 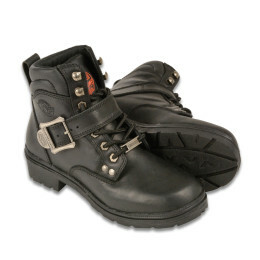 Best Leather Bikers boots for men’s and women’s for motorcycle riding and for work place. 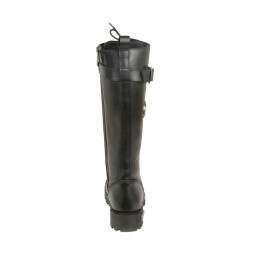 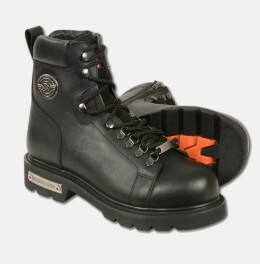 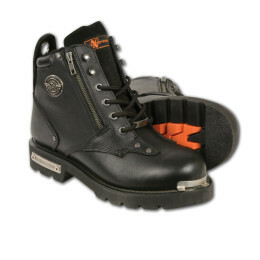 These leather boots are very light weight and waterproof so perfect for hard walking and working even in rainfalls. 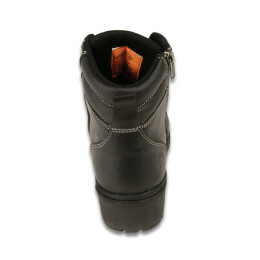 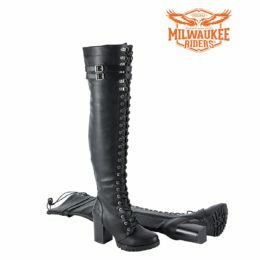 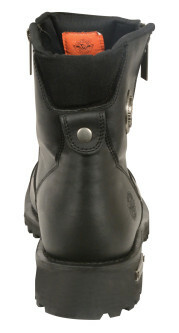 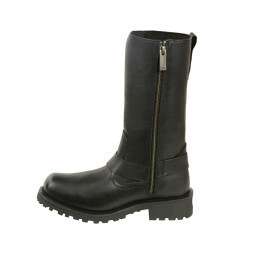 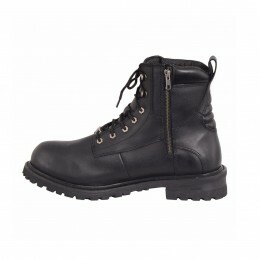 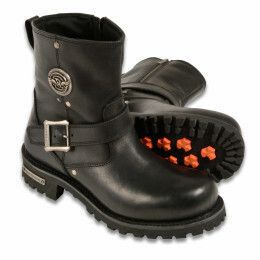 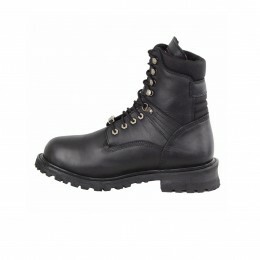 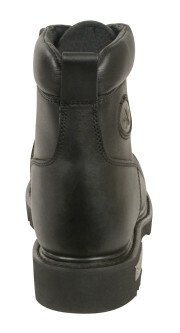 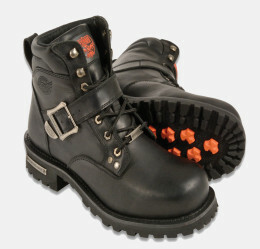 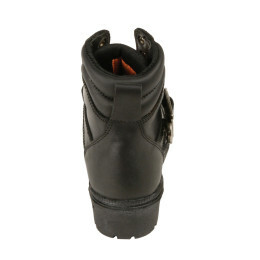 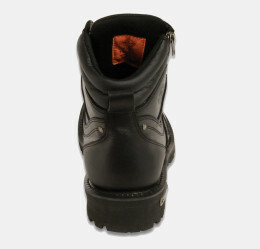 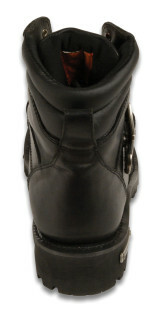 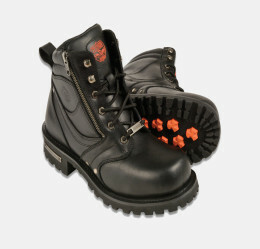 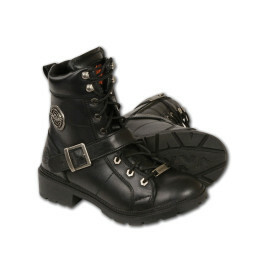 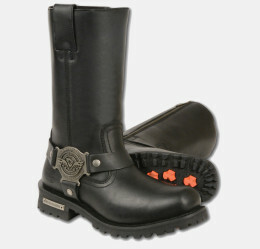 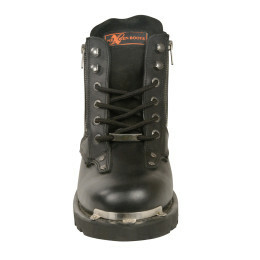 If you are looking for high quality cheap studded biker boots then you should check our in sale stock given below. 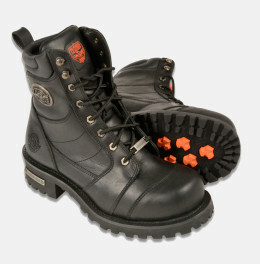 These are available in black and brown leather. 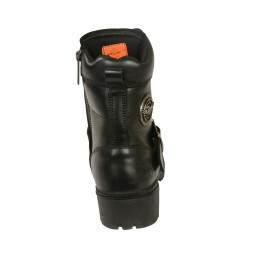 Buy these motorbike shoes with confidence because we always maintain high quality and provide pure leather stuff with free home delivery across whole USA in record fasted home delivery for free in each order.